Well after some deep breathing and deep soul searching I can finally take it easy . 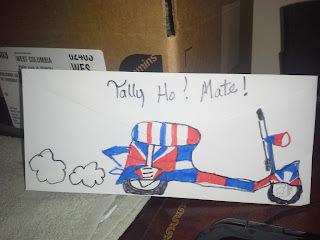 I'm posting pictures of my mail art . 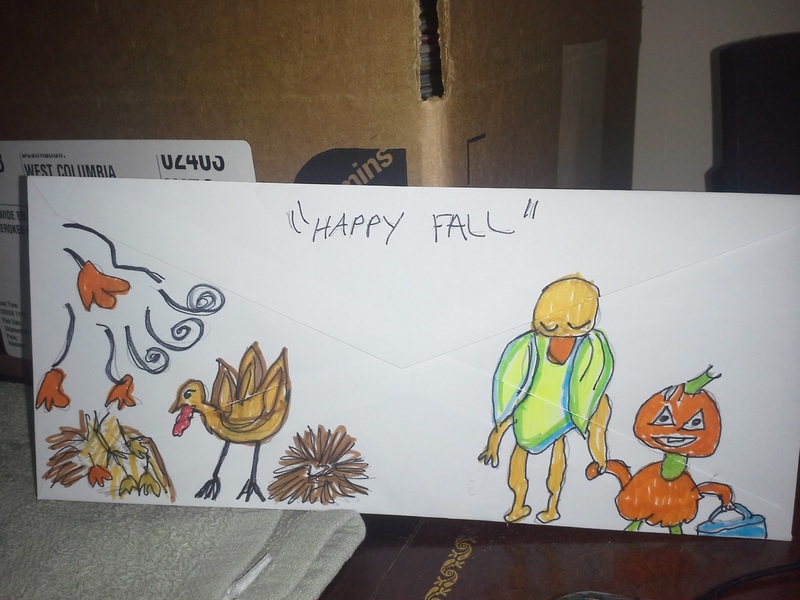 My pen pals are often the recpiants of these lil pieces of art . I'm no where near as good as some of my counter parts . 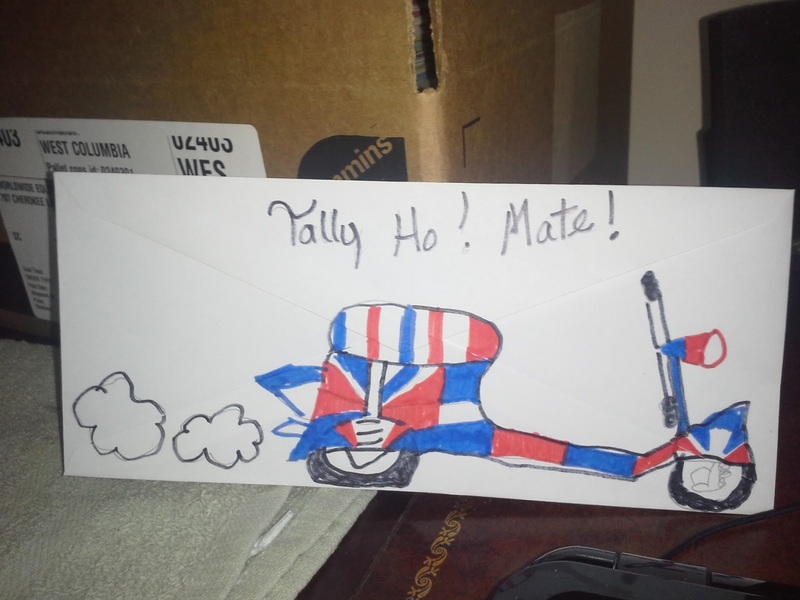 But I am trying my best and sometimes I run out of ideas of what to draw on the backs of my envelopes . So here they are and best wishes all for a happy Halloween .